Sweetie Darling They're on The Big Screen! London's most fabulous fugitives are on the run. 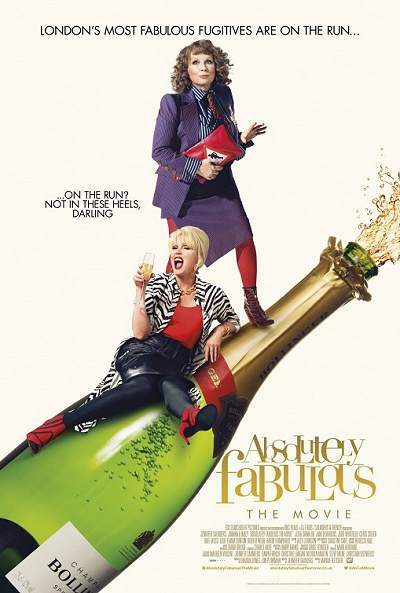 Grab a bottle of something naughty and fabulous and prepare yourself for another exploit of the Diva Duo Eddie and Patsy! 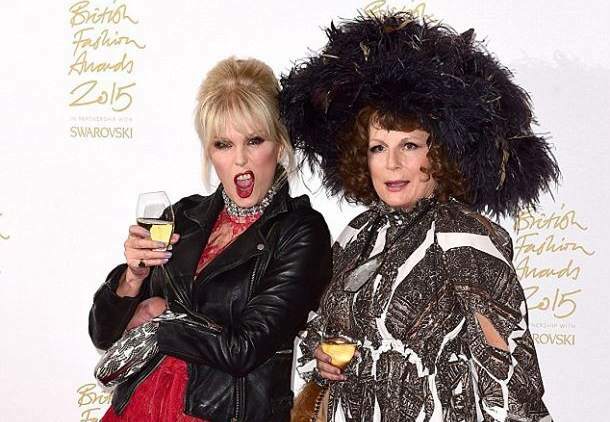 Appropriate for their big screen debut, Edina Monsoon and Patsy Stone (Jennifer Saunders and Joanna Lumley) are still oozing glitz and glamour, living the high life they are accustomed to; shopping, drinking and clubbing their way around London's trendiest hotspots. But when they accidentally push Kate Moss into the river Thames at an uber fashionable launch party, Eddy and Patsy become entangled in a media storm surrounding the supermodel's untimely demise and are relentlessly pursued by the paparazzi. 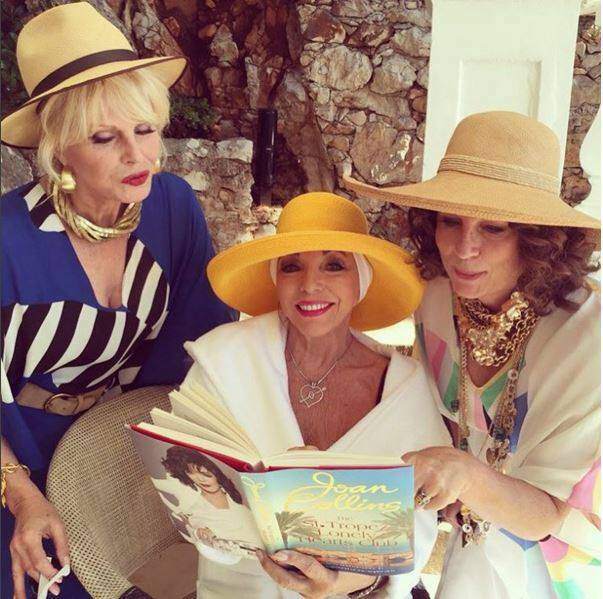 Fleeing penniless to the glamorous playground of the super-rich, the French Riviera, they hatch a plan to make their escape permanent and live the high life forever more!